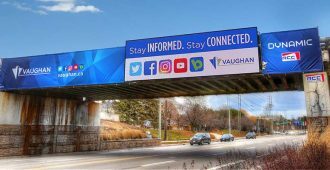 Advertise 24 hours a day with the latest in LED technology! 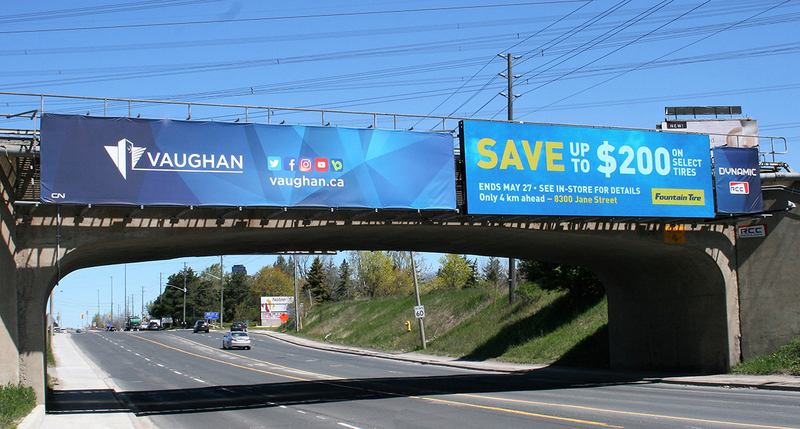 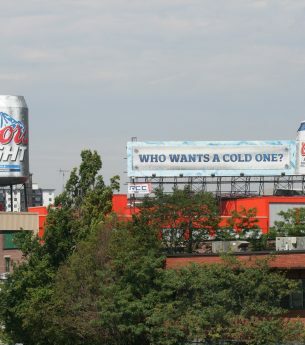 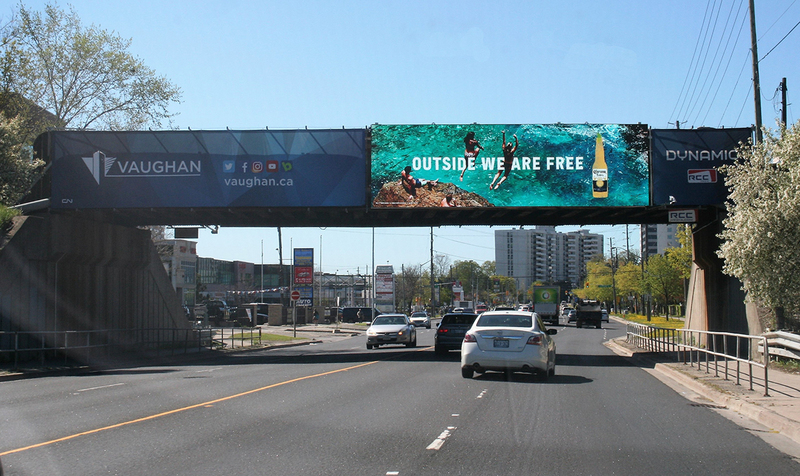 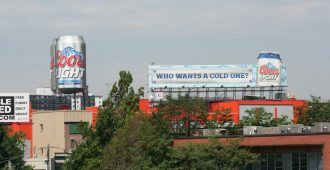 With high visibility and a larger-than-life presence, it is the newest form of out-of-home advertising to hit the streets. 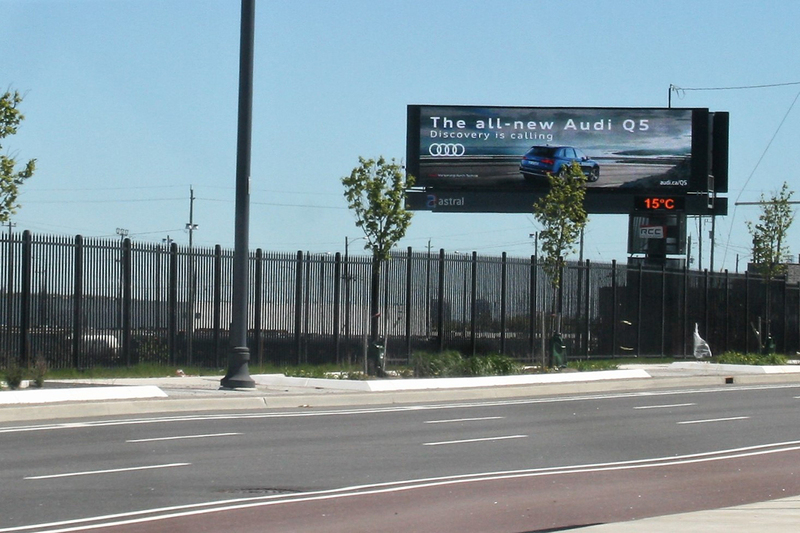 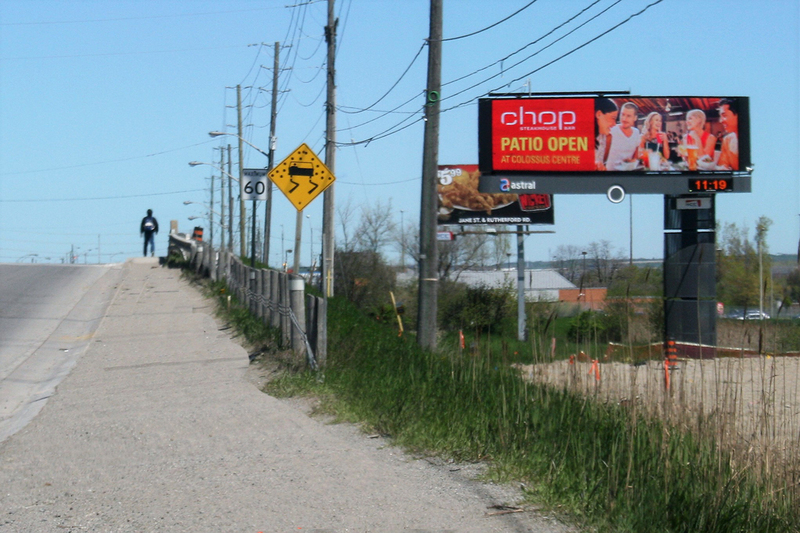 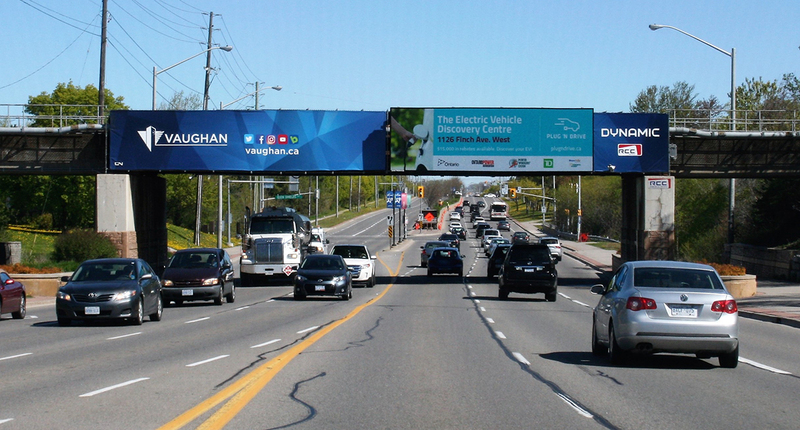 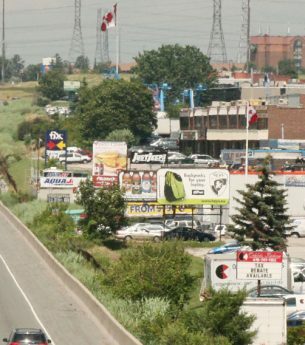 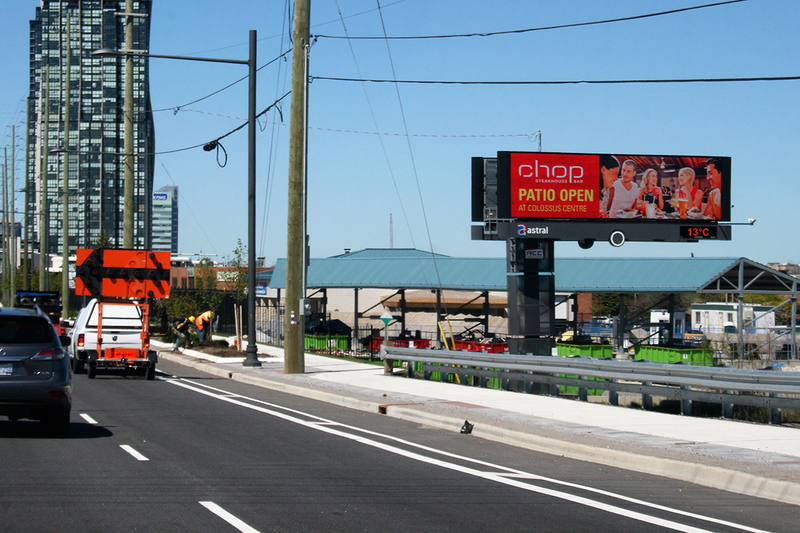 Digital bridge spectaculars run perpendicular to traffic site lines – no one will get you closer. 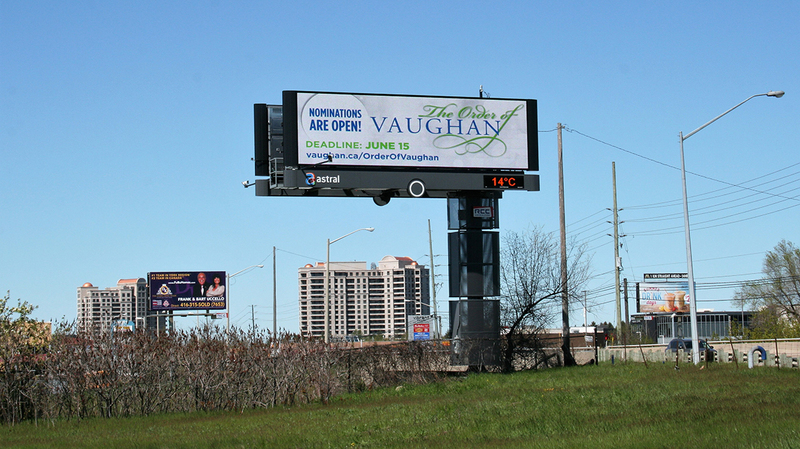 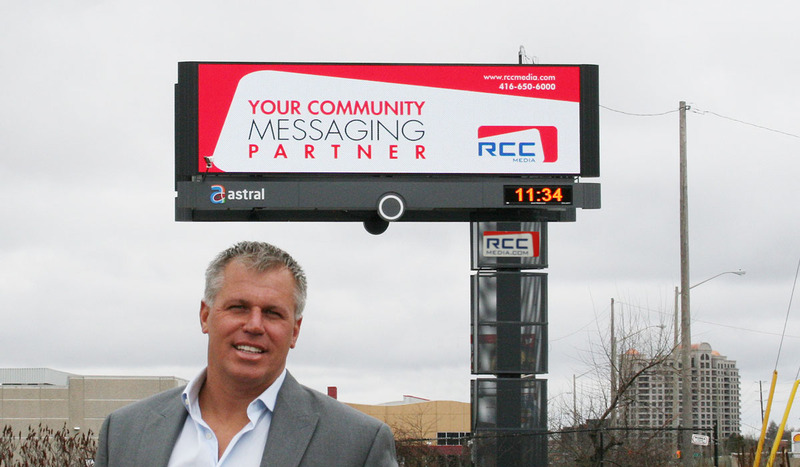 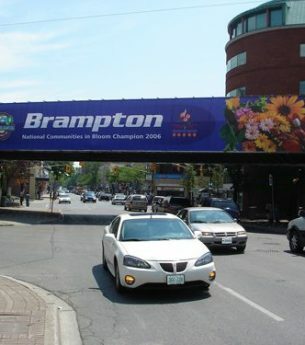 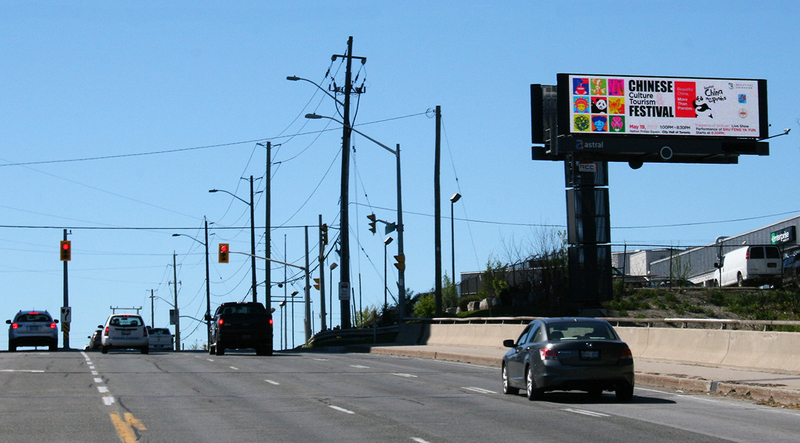 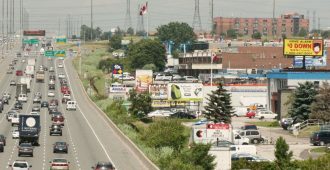 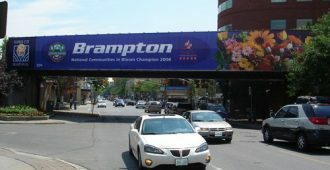 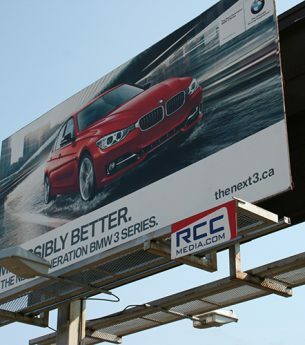 Large format digital allows your advertising message to be seen from great distances and at night. 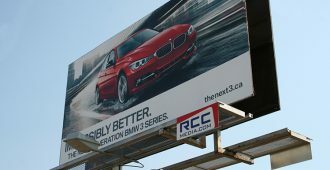 Select markets available, so please contact an RCC Media sales representative today for further product information.